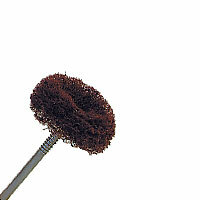 Bristle Brushes are used to clean and prepare surfaces for buffing and polishing. Bristles are securely held in steel rings, evenly distributed and trimmed. The wheel will work on flat, curved, hard-to-reach surfaces. Twist Drill Set 10 pcs. 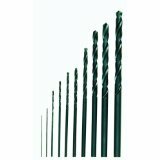 Tapered carving drill is made of high tempered steel with 3 flutes. Designed for internal carving and shaping of acrylic, plastic and wood. Mounted Steel Brush made with .005″ wire, wheel shape has a 3/4″ head dia. and 3/16″ trim length, 3/32″ shank. Steel Brushes are suitable for use on all metal surfaces for removing rust and corrosion, deburring, cleaning, edge blending, and other surface texturing and preparation. Made with .003″ and .005″ wire. Mounted Bristle Brush with stiff horse hair bristles in awheel shape has a 3/4″ head dia. and 3/16″ trim length, 3/32″ shank. Mounted Brass Brush made with .005″ wire in a wheel shape has a 3/4″ head dia. and 3/16″ trim length, 3/32″ shank. Reshapes points back to perfect concentricity by running the mounted point in the groove comparable in size. Also cleans the point and exposes fresh abrasive particles. Made in USA. 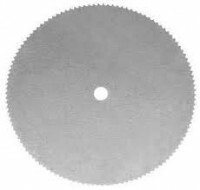 Use by lightly touching a rotating point to the diamond surface. 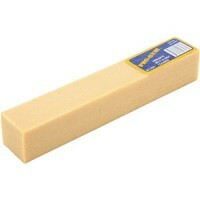 Also for hand smoothing and shaping glass, metal, stone, bone and plastic, and for sharpening steel instruments. 3/4″ x 2″ diamond pad on 6″ plastic color coded handle: 1200 grit (super fine) blue handle, 600 grit (fine) red handle, 400 grit (medium) purple handle, Made in USA. Great for removing clogged-up pitch and sawdust.